To receive the lastest hearing tips, promotions and lifestyle information please subscribe below. Okay, we'll be honest with you – "How do you hear?" is a bit of a trick question. Your immediate reaction is to assume your ears are totally in charge of this sense. Just like your eyes see, your tongue tastes and your nose smells, your ears hear. But that's not totally correct. Yes, these body parts help filter the corresponding sense, that's correct – but the sound itself is processed in the brain. Ah-ha! Now that you've read that, you probably already knew that, right? Whether you did or not, it's still an interesting process to learn about nonetheless. Let's jump right in. We'll begin with the basics – the structure of the ear. First up is the outer ear, which is the part of the ear you can see. Here, sound waves enter through that tunnel called the ear canal, to the ear drum. When the sound waves hit the drum, it vibrates and activates the three bones that make up your middle ear: the malleus, incus and stapes. When these move, they shake the fluid in your cochlea. Now we're in the inner part of your ear, where there are little sensory hair cells. When they move, they send electric signals to the brain. Sound waves travel through your outer ear and eventually into your brain. You hear when the sound makes its way through this intricate system, and is converted into an electrical signal by your brain. These signals are processed in our brain in a split second, and the result is a noise you recognise. If it's a new sound, your brain rapidly works to identify what this could be, and stores it to memory. Pretty interesting, isn't it? Damage can occur to any of the parts of your ears. 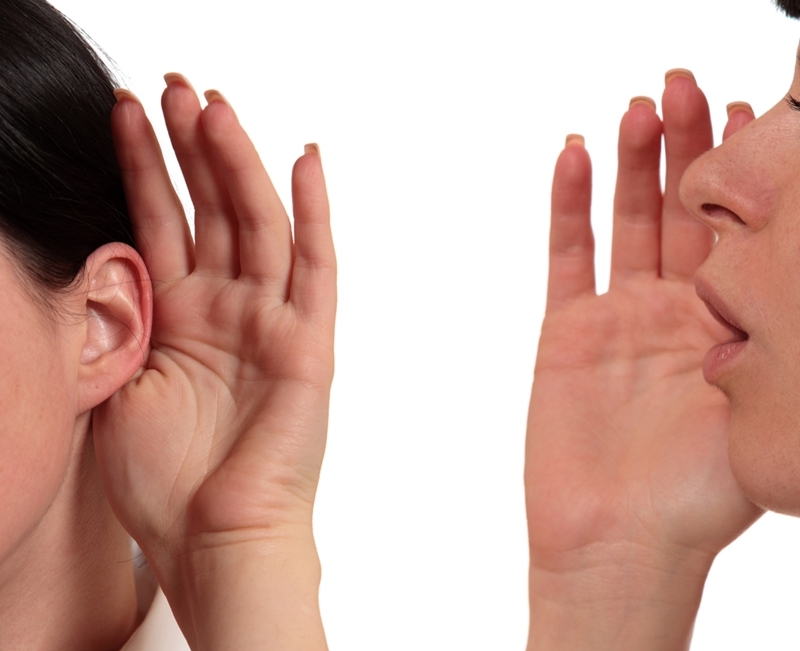 By now you might be wondering which part of the ear, or brain, controls hearing loss. Hearing loss can be a problem with both though. Damage can occur to any of the parts of your ears, but it can also be a genetic problem with your nerves. In order to determine which one you have, you'll have to head to your audiologist who will administer an audiogram – the test that shows you where your hearing loss occurs, so they can then find the right solution for you. Interested in learning more about your ears and hearing? Just click here to make a booking for a no cost* hearing test, or call us on 1300 308 125 today. *Hearing check at no cost is only available to adults aged 26 or above.